Penn State sophomore Griffin Boustany is directing the music video shoot of Potent Da Rockstar’s party single, “Bass Please” this Sunday at noon. Potent Da Rockstar toured last summer with the Van’s Warped Tour, and makes electronic rap music that is perfect for parties. If you are interested in being in the music video, contact Griffin Boustany productions on Facebook: . The music video will be a party scene, and I hear there will be silly string. 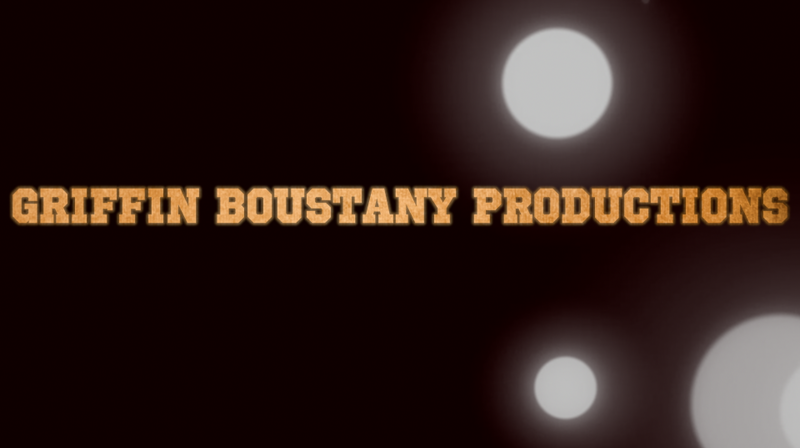 Griffin Boustany – from State Island, NY – is no rookie to the video directing business, and even has his own company, Griffin Boustany Productions. He began the company in High School, filming weddings and sweet sixteens, but moved on to music videos and short films as he got older.